There’s good news and bad news in New York state. The bad news: numbers of volunteer firefighters are dropping across the state. The good news: in some towns, the opposite is happening because of the increase in immigrants. 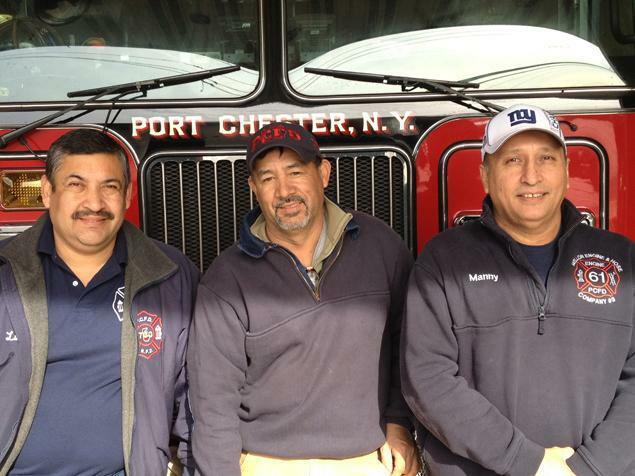 According to the Firemen’s Association of the State of New York, immigrants from Central and South America are stepping up to volunteer. The department’s numbers are growing because of dozens of Latinos on the force. The 2010 census showed 59% of Port Chester’s residents were Latino or Hispanic, with 45% foreign-born. For locals who are faced with a house on fire, I’m sure that’s just fine with them. For details, you can read the entire story here.